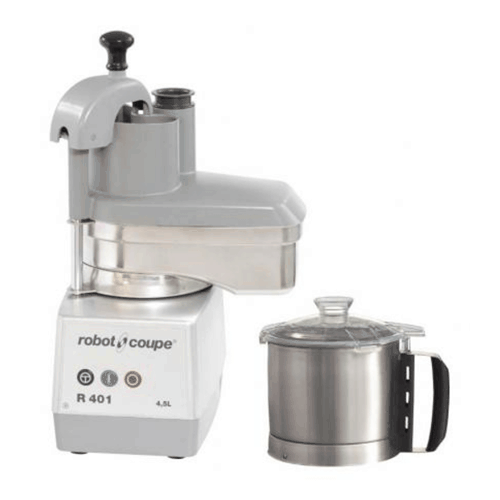 The Robot Coupe R401 Food Processor is both a blender & vegetable preparation machine. 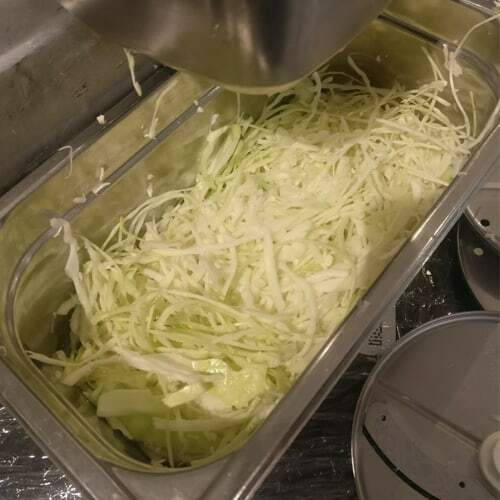 It dramatically decreases time spent on food preparation and is the perfect addition to any deli or restaurant. 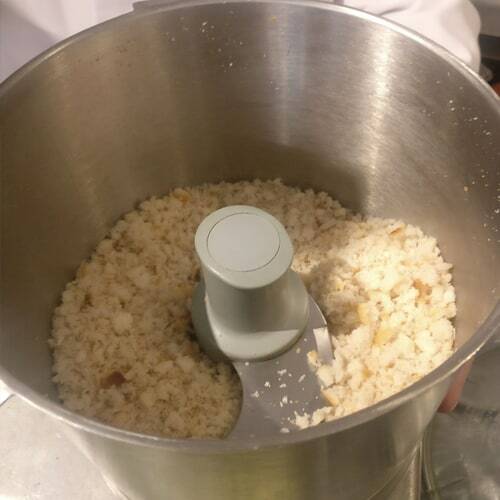 The R401 makes hours spent on chopping and slicing a thing of the past. 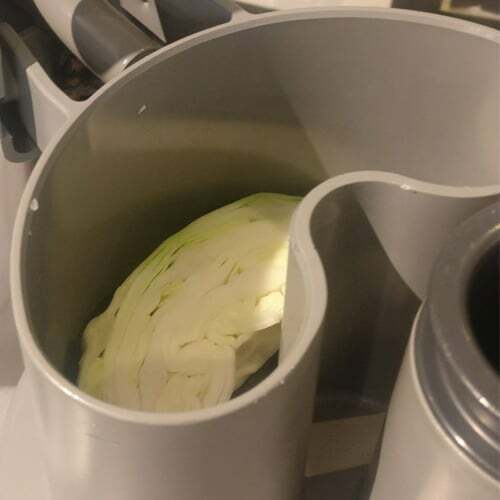 It takes seconds to slice and chop vegetables. You can even slice cold meats like chicken! 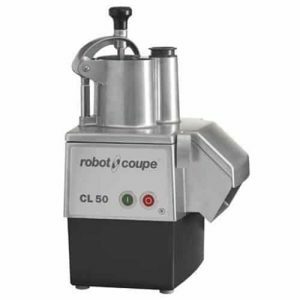 The R401 comes complete with a vegetable preparation attachment, a bowl cutter attachment, 4 blades and a base.